A new UK Guardian article written by Rowan Moore features an interview with Albert Woodfox, where he reflects upon life after release, among other things. An excerpt is featured below, but you can read the full article here. And so he is travelling and speaking, jetting from one American city to another to speak of his experiences and to fight, along with Robert King, for “the abolishment of solitary confinement and freedom for political prisoners” – and political prisoners is what he believes many of those incarcerated in America to be – “who remain victims of the criminal injustice system in the USA.” Apart from his fugitive trip to New York, he had never been out of Louisiana until this year, but now he travels from coast to coast and north to south, and is coming to Britain next month for a multi-city tour. All this from a man who came out of jail with hepatitis C, diabetes, renal failure and hypertension. His health has improved dramatically in the months of his freedom, partly due to receiving treatments denied him inside. The International Angola 3 Coalition is delighted to announce the first European visit from Albert Woodfox in November 2016. 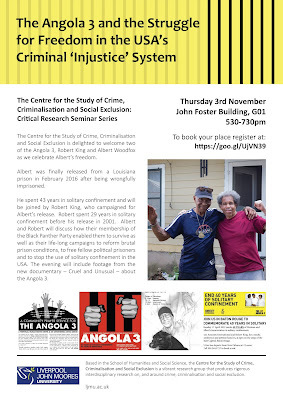 Albert Woodfox (the last remaining member of the Angola 3 to be freed from prison in Louisiana, USA in February this year after 43 years in solitary confinement) and Robert King (released 15 years ago after 29 years in solitary falsely accused of the same crime) will visit the UK and France to meet supporters and to continue their campaign to call for the abolition of solitary confinement and freedom for political prisoners who remain victims of the criminal (in)justice system in the USA. 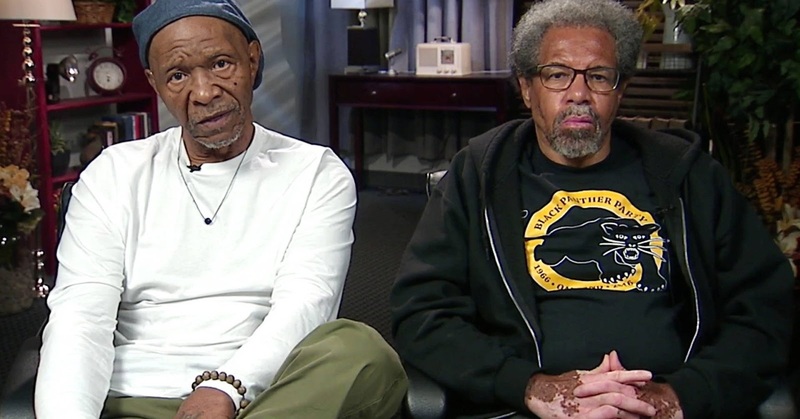 The visit will take place during the USA presidential election and comes at a time when questions of race and injustice in the USA are as relevant today as they were in the 1970’s when Woodfox and King were members of the Black Panther Party whilst in prison campaigning for human and civil rights. The Angola 3 and the Struggle for Freedom in the USA’s Criminal ‘Injustice’ System. Prof. Joe Sim in conversation with Albert Woodfox and Robert King. 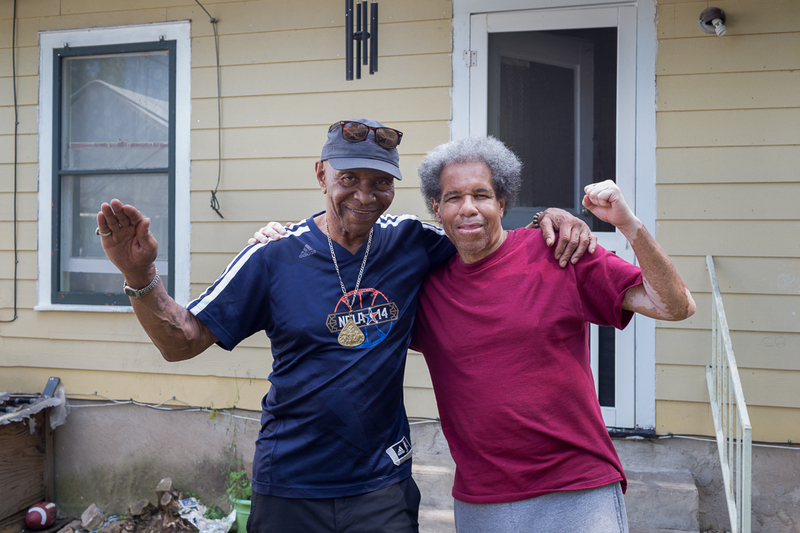 Black Power and the Struggle for Freedom in the USA’s Criminal “Injustice” System – The Story of the Angola 3. Conversation with Woodfox and King. 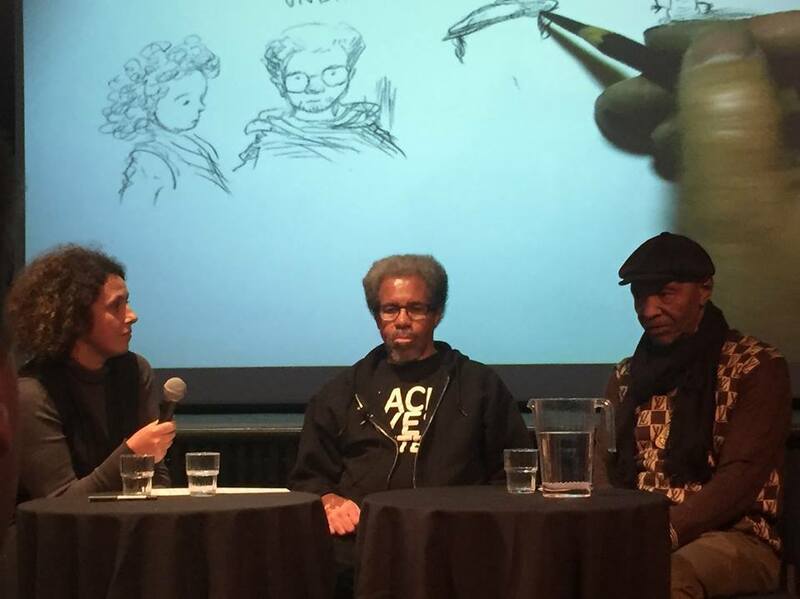 Life in solitary confinement in the USA: the story of the Angola 3. The Guardian’s Simon Hattenstone talks to Albert Wodfox and Robert King on the eve of the US election about their experiences and the struggle for civil rights in the US from the 60s to the present day. To attend, book your ticket here. Black Panthers to Obama’s America: Black Power and the struggle for freedom in the criminal (in)justice system – personal accounts of the Angola 3. In conversation with Albert Woodfox and Robert King. Albert and Robert look forward to meeting friends and supporters. Please spread the word of these events to friends and networks!